We’re really pleased to share that Salt will publish Ursula Owen's “deeply engaging” memoir Single Journey Only. Christopher Hamilton-Emery, director of Salt, acquired world rights in English, from David Godwin, with publication slated for next September. Salt described Single Journey Only as “deeply engaging” while Hamilton-Emery paid tribute to Owen’s honesty in the memoir. 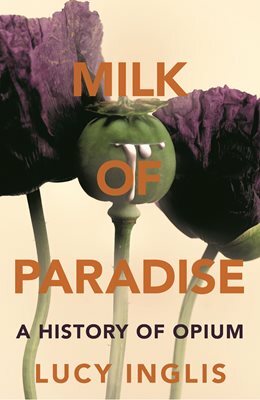 "Ursula is hugely well-known, loved and respected, and I am utterly delighted to be publishing this frank and rewarding account of such an wide-ranging life,” he said. 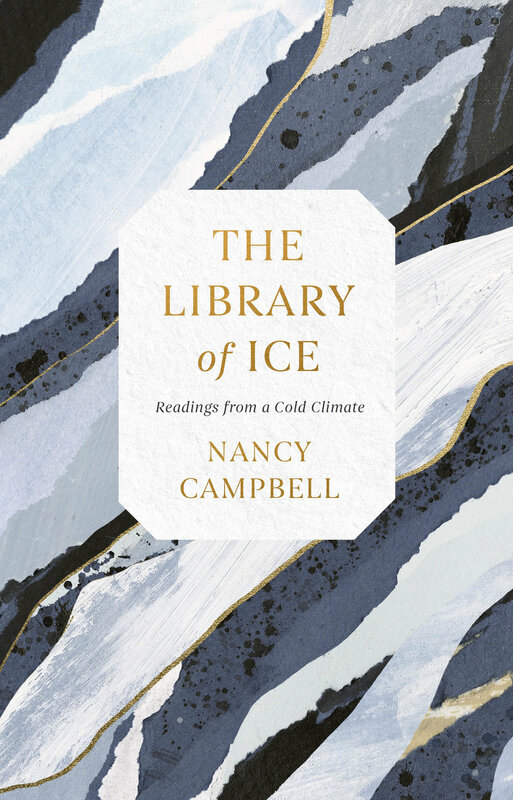 "The achievements are, frankly, astonishing, yet in this delightful and feisty memoir we see the glorious messiness of life, too. And something else beside, a tenacious commitment to enlightenment ideals, something we need to be constantly reminded of." Owen has been involved in literature and freedom of expression since the 1970s. She became a founder director of Virago in 1974, later becoming editorial director and m.d. of the British publishing company committed to women’s writing and books on feminist topics. She led the business as it "developed an international reputation, working with a committed team, rediscovering and repositioning women novelists and, over two decades, transforming both the literary canon and the contemporary publishing world,” Salt said. 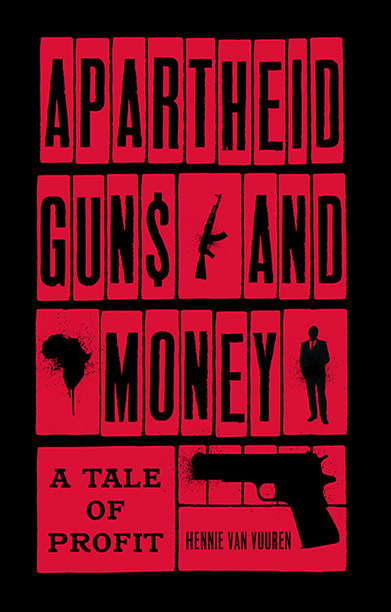 Hennie van Vuuren’s Apartheid, Guns and Money, is available now from Hurst Publishers and we’d thoroughly recommend you take a look. In its last decades, the apartheid regime was confronted with an existential threat. 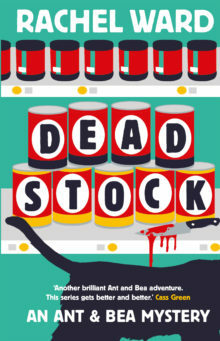 While internal resistance to the last whites-only government grew, mandatory international sanctions prohibited sales of strategic goods and arms to South Africa. To counter this, a global covert network of nearly fifty countries was built. In complete secrecy, allies in corporations, banks, governments and intelligence agencies across the world helped illegally supply guns and move cash in one of history’s biggest money laundering schemes. Whistleblowers were assassinated and ordinary people suffered. Weaving together archival material, interviews and newly declassified documents, Apartheid Guns and Money exposes some of the darkest secrets of apartheid’s economic crimes, their murderous consequences, and those who profited: heads of state, arms dealers, aristocrats, bankers, spies, journalists and secret lobbyists. These revelations, and the difficult questions they pose, will both allow and force the new South Africa to confront its past. We wanted to wish a very happy birthday to Visual Verse, curated by DGA’s very own Preti Taneja. Visual Verse is a collaboration. 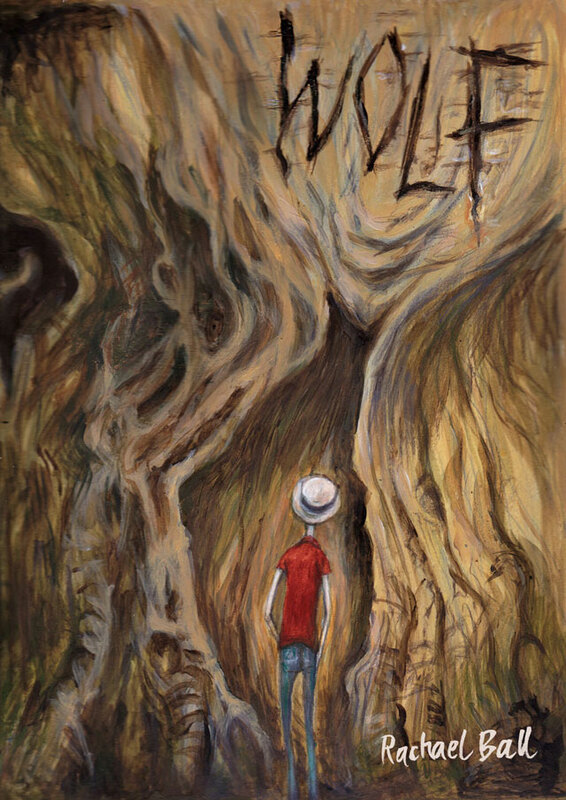 An anthology of art, poetry, short fiction and non-fiction. Each month we supply a compelling image and invite writers – published or unpublished – to submit a piece in response. To celebrate the occassion, VV are hosting a very special challenge! We’ll let the co-founders, Preti Taneja and Kristen Harrison of The Curved House, alongside their brilliant web designer, Pete Lewis, tell you all about it in their own words. This publication launched in 2013 with modest plans. We hoped only to provide a space where writers and artists could collaborate freely. Thanks to the passion and enthusiasm of writers around the world, Visual Verse has far exceeded all expectations. In 5 years we have published 60 Issues in 5 Volumes. We have received almost 8,000 submissions and published 5,500 pieces by 1716 individual writers. And, according to Google Analytics, we have been read by people in every part of the globe except the Norwegian archipelago of Svalbard. What are those Norwegians doing? None of this would have been possible without you – our writers and artists – who have made VV the beautiful, positive, diverse, boundary-pushing celebration of creative collaboration that it is. So, today we have a very special challenge for you. Instead of publishing a new issue with one image and a selection of lead pieces, we are giving you – our amazing community – the chance to be one of our three November leads. All submissions received before 12pm GMT on 2nd November will be longlisted for one of our lead spots. A shortlist of eight will be chosen and from these, our judging panel will select the top three. Thank you to our judges: writer Bernardine Evaristo, publishers Sam Jordison and Eloise Millar, poet Andrew Motion and agent Philippa Sitters. The image is the starting point, the text is up to you. Go forth. Your faithful founders: Kristen Harrison, Pete Lewis and Preti Taneja. 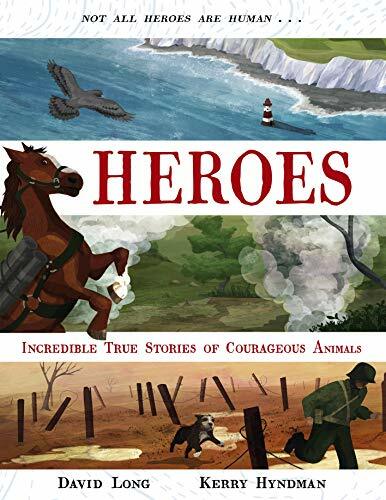 Gloriously illustrated by Kerry Hyndman with David Long’s text, this is a great follow up to their award winning book, Survivors. We are delighted to see Anna’s book, Patriot or Traitor out in the world. Sir Walter Ralegh was a writer, poet, soldier, politician, courtier, spy and explorer. He lived more lives than most in his own time, in any time. His life was romantic, irresistible and of central importance to early modern history. Prone to periods of extreme melancholy alternating with extreme activity, here was a liar who believed his own lies. He had a hunger for life, a longing for death, a passion for words … and a love of silk stockings. Always driven, and always consumed with wonder, Ralegh was a man who pored over maps, asking dangerous questions of the world around him. His death is a convoluted and contested tale of bargaining, failure and betrayal. Through the Elizabethan golden age and Ralegh's famous adventures to the final act, Anna Beer presents his stranger-than-fiction life in all its richness. Described as an Elizabethan bodyguard in the recent Guardian review Ralegh was ‘a man who both achieved and failed extravagantly, who was both hated and loved excessively, and who both lived life and faced death courageously’ (Suzannah Lipscomb). 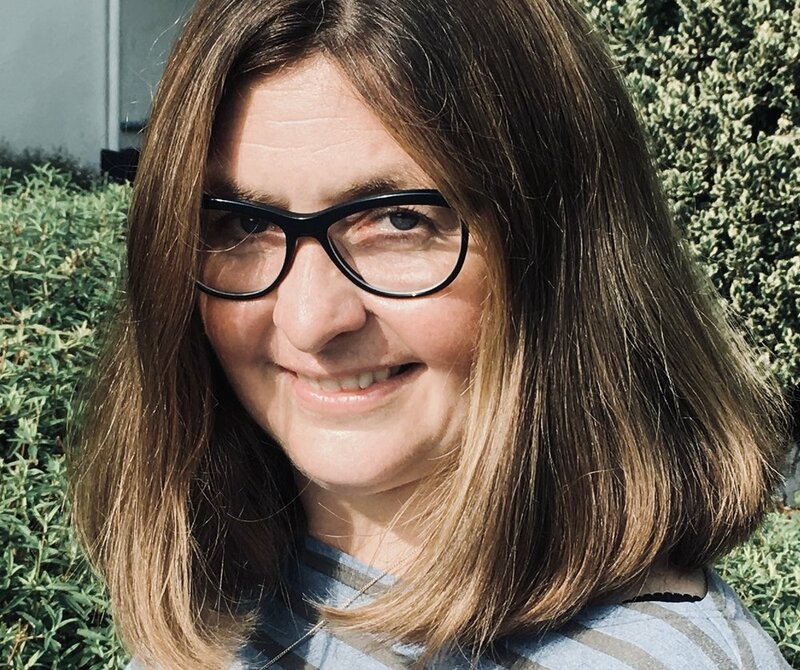 We are delighted to announce that Eleanor Birne is joining the agency as literary agent on Monday 3rd September. Eleanor says of the move "I have always admired the brilliant list of authors at DGA. I’m looking forward to extending the list of writers and to working with the rest of the DGA team." David Godwin has said, "I've always been a great fan of Eleanor’s publishing and I’m thrilled to be working with her." We're really pleased to share that Penguin Random House India will publish The Young and the Restless: Youth and Politics in India by Gurmehar Kaur, in April 2019. The 2014 Lok Sabha election saw the involvement of India’s youth like never before. They were debating inside classrooms, sitting for dharnas on the street, having conversations in offices and on social media. The internet became the place for political outrage, humour, op-eds and blogs carried by youth-run pages and media houses. That was the election year that saw 150 million young voters and the highest number of first-time voters India had ever seen. As India ages, the average age of the population keeps getting younger. In 2019, India will have the world’s largest youth population with 356 million people between the ages ten and twenty-four. But that is not the surprising and shocking revelation here. The surprise here is that while we will have the largest number of young people in a country, the average age of our parliamentarians is sixty-three. This book follows the journeys of nine youth leaders, their aspirations for the youth population, their aspirations for themselves, and most importantly their aspirations for the nation. It explores whether their politics only mimics the politics of their older party leaders or if they have the ideas and passions and motivations of the demographic they represent. Gurmehar Kaur is the author of Small Acts of Freedom, a deeply personal family history published by Penguin Random House India in 2018. She is a social activist and an ambassador for Postcards for Peace, a non-profit charitable organization. Kaur cofounded Citizens for Public Leadership (CPL), an independent nonpartisan movement focused on advocating for progressive public policy in India. CPL is an apolitical non-profit with the sole objective of strengthening the capacity of Indian youth to take up leadership challenges in the public sphere. In 2017, Kaur was listed by TIME magazine as a ‘Next Generation Leader’, a global listing of ten young men and women making a difference in the world. She graduates from Lady Shri Ram College in 2019 and looks forward to a career in social reform, public policy and law. ‘Gurmehar Kaur is a rebel and a star. With The Young and the Restless, she voices an entire generation’s political anxiety – and makes it clear that she’s here to ask the tough questions and be a part of the change.’ – Meru Gokhale, Editor-in-Chief, Literary Publishing, Penguin Random House India. 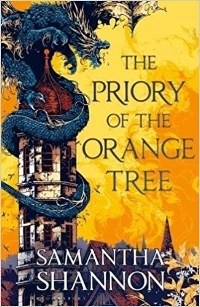 We are thrilled to share that translation rights in The Priory of the Orange Tree, the most anticipated high fantasy title for 2019, by the internationally bestselling author Samantha Shannon, have sold to SQN in Poland, Host in the Czech Republic and after two strong pre-empts, will also be published by Penhaligon in Germany and Roca in Spain. The book continues to attract a great deal of foreign interest. Bloomsbury will publish 26th February 2019, it will be their super-lead title. The Priory of the Orange Tree reveals an epic world on the brink of war with dragons, and the women who must lead the fight to save it. 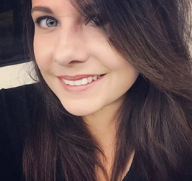 Samantha Shannon is a Sunday Times and New York Times bestselling author of THE BONE SEASON SERIES and one of the most exciting writers of her generation. THE BONE SEASON SERIES has sold over 500.000 copies globally and has been translated into 26 languages. Film and TV rights for THE BONE SEASON SERIES have been acquired by Imaginarium Studios. This is her first novel outside the series. We are thrilled to share that Omar Robert Hamilton has won the Betty Trask Prize for a first novel by a writer under 35 for his book, The City Always Wins, which was published by Faber & Faber last summer. Hosted by Stephen Fry and with an introduction by the president of the Society of Authors, Philip Pullman, eight awards were presented to 31 writers. Among the winners were host of debut names along with recognised writers of fiction, non-fiction and poetry to share a prize fund of £98,000. The ceremony, which took place on Thursday (19th July) at the Royal Institute of British Architects, saw over 400 guests from across the publishing industry come together as the winners of the Betty Trask, McKitterick, Tom-Gallon Trust and Somerset Maugham awards were revealed in addition to the Cholmondeley Awards for outstanding contribution to poetry, the Elizabeth Longford Prize for Historical Biography, five Travelling Scholarships and the Eric Gregory Award for a collection of poems by poets under 30. Omar was awarded £10,000 for "a furious, frenetic novel that captures a pivotal moment in history. It conjures the whispers and screams, from the Cairo streets and the homes of a city unravelling, as its residents battle through their grief", according to the judges. Congratulations, Omar! Don't forget to pick up a copy of his incredible book here, today. Wishing a very happy publication day to Rebecca Ley, whose gorgeous debut novel, Sweet Fruit, Sour Land is out in the world today from Sandstone Press! When a wealthy client visits Mathilde’s dressmaking shop, she finds herself drawn into the only surviving circle of luxury left in a barren London. Attending parties offers a welcome escape from life governed by ration cards and a strictly enforced child policy. Here she meets enigmatic government minister, George, and piano-playing Jaminder, with whom an intense friendship blossoms. 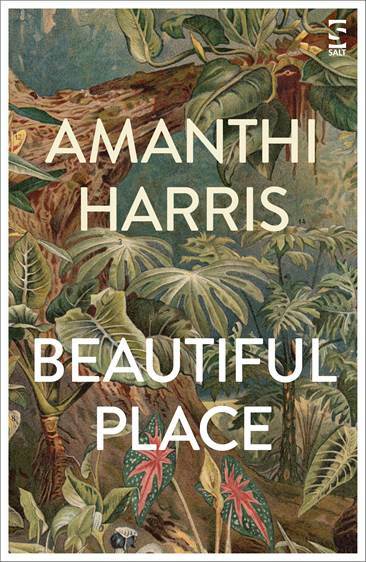 As their relationship grows stronger, George’s grip on Mathilde tightens, as she tries to discover where the illicit food is coming from, where women disappear to, and what price she must pay to avoid bringing a child into a cruel, ever-changing world. Pick up a copy of the book here.